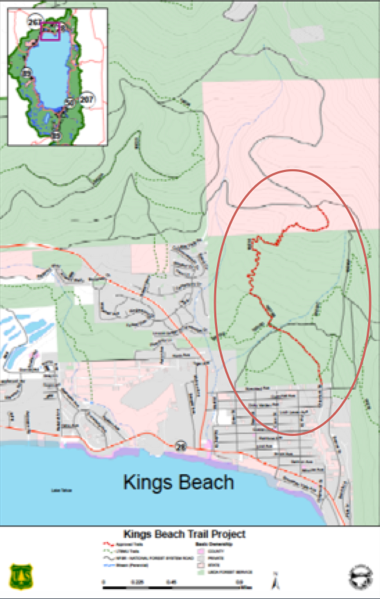 Local agencies have approved funding the construction of a multi-feature trail in Kings Beach. 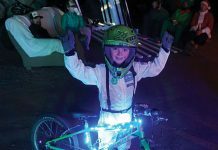 The project aims to transform a current OHV trail with major erosion issues into a multi-feature trail for use by mountain bikes, motorbikes, hikers and equestrians. 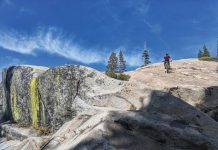 The U.S. Forest Service will build the new trail with volunteers from the Tahoe Area Mountain Bike Association (TAMBA). 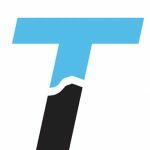 The project is being funded by North Tahoe Public Utility District, Tahoe Fund and Truckee Tahoe Airport District. 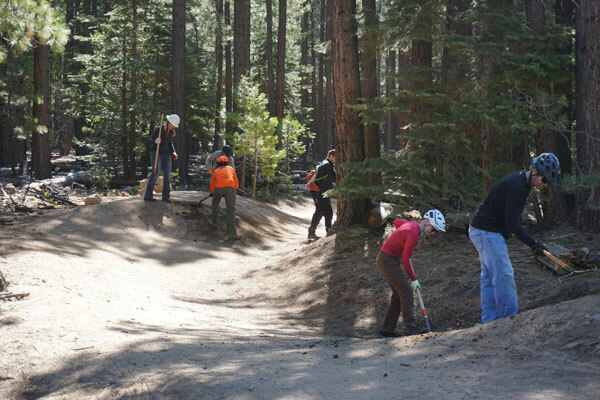 The Forest Service has been redesigning OHV trails in the Tahoe Basin to help reduce erosion and sediment flow into Lake Tahoe. Modeling of the Kings Beach trail by the Forest Service shows that up to a ton of sediment currently flows into Griff Creek. 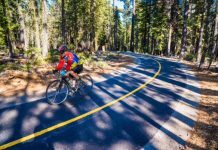 With similar trail redesigns, they have seen a 90 percent reduction of erosion. Check out the map for the new trail here.